On August 29th, throngs of excited preteen girls stretched in a line around The Regency in San Francisco. They stood for hours in the afternoon sun chattering away to one another, clutching hand-drawn signs covered in exclamation marks. Anyone driving by might have thought Justin Bieber was in town. But the girls were here for a different type of celebrity, a group of performers you’ve probably never heard of. Jack Johnson and Jack Gilinsky, known affectionately by their fans as “Jack & Jack,” are stars on social video application Vine. They’re two high school teens who amassed a following through their viral six-second comedy videos. 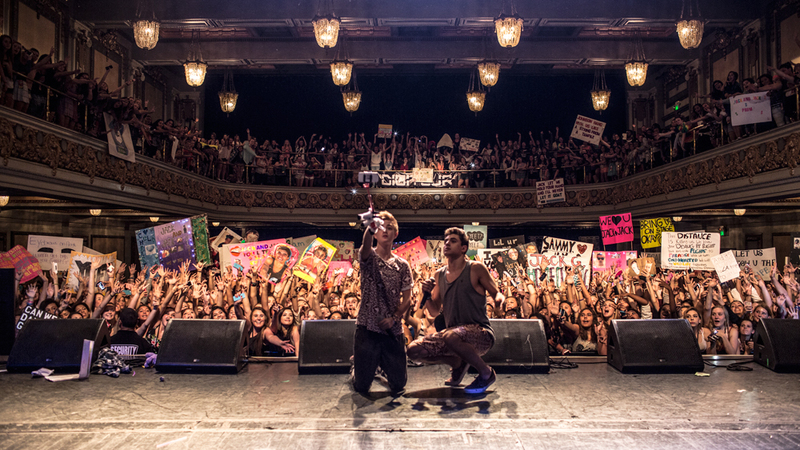 Jack & Jack have enough fans that they were able to tour the country in a giant bus with their faces on it, performing their act in venues like The Regency. In fact, when they self-released their first single, Tides, it shot to #7 on the iTunes most popular chart. Jack & Jack have heard from record studios who want to sign them, television studios who want to cast them, and talent agencies who want to represent them. But in their giant flock of admirers, from the preteen girls to the entertainment moguls, there’s a glaring bird-shaped hole. The one entity the duo has never heard from is the company that made them famous: [company]Twitter[/company]. That’s right – despite the fact that Jack and Jack are two of Vine’s biggest stars, no one from the social media app or parent company Twitter has ever reached out to them. “Honestly, I just don’t think Vine and Twitter understand the power of social media celebrities,” Jack Johnson told me. They’re not the only ones wondering that. I spoke with four major Vine stars with roughly five million followers apiece – Jack & Jack, Alx James, and Brent Rivera. The four teen stars are all ranked in the top twenty most popular Viners on the application, and none of them have ever heard from the social video company. These performers told me they didn’t think Twitter has ever contacted their friends –- fellow teen Vine stars — either. Representatives for both Vine and Twitter declined to comment on this story when I reached out to fact-check the teens’ claims. Meanwhile, as Vine ignores its biggest content creators, Hollywood hasn’t. The most prolific teen Vine stars are fielding offers from the entertainment industry, parlaying their niche fame into more mainstream opportunities. Jack & Jack are rebuffing record labels, Brent Rivera just tested for two Disney television shows, and Alx James recently finished filming a sitcom pilot. They’re all part of Fullscreen, a media company that finds emerging social stars and helps them transition to mainstream audiences. 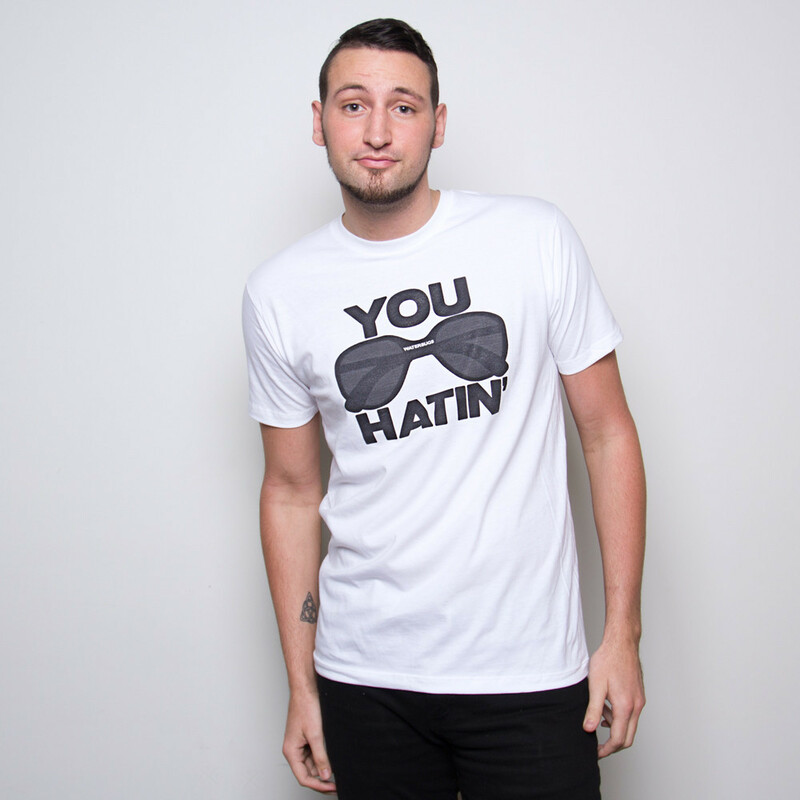 “A lot of us used Vine exactly how you should use it … to let you get to the next level,” Alx James told me. A user-generated content company can’t survive without its creators, particularly a platform powered by stars, like Vine. They’re the ones who keep others engaged, which in turn sells advertising. Vine hasn’t rolled out ads yet, but plenty of brands have already hacked the system by paying Vine “influencers” -– stars like Jack & Jack — to promote their products. It’s a big stretch to say Vine is dying, and Johnson is speaking from personal experience, not data-driven analysis. But the fact that some of Vine’s biggest stars are using the app less and less is a problem for the company. Over time, a continuous departure of talent – and the content they create — could seriously hurt the app’s user growth. Vine isn’t the only social video channel that has had to navigate celebrity satisfaction. YouTube, which spawned the likes of megahits such as Justin Bieber, learned early on its creators’ happiness needed to be a top priority. Otherwise, the site risked losing them and their huge accompanying audiences. YouTube CEO Susan Wojcicki reaffirmed that commitment publicly at the Code Mobile conference just last week. But unlike Vine, YouTube has a parent company — [company]Google[/company] — with far more money to throw around than Twitter. As a result, YouTube was able to invest $100 million in its most avid producers in 2011, pouring funds into their process to keep them using the application. It went out of its way to cultivate plenty of homegrown talent, promoting its more popular stars, like Epic Rap Battles and Bethany Mota, with full-scale, national marketing campaigns. It built YouTube Spaces for content creators, studios stocked with professional recording equipment, in LA, Tokyo, and London. And in September, it just committed to a second round of funding for original content creators, just three years after the first cash infusion. That way, when original YouTube stars like Bieber or Bo Burnham stopped crooning into their webcams and moved onto the big leagues, YouTube didn’t die. Others took their place. Furthermore, the influx of cash and support from Google ensured that plenty of YouTube stars stayed on the application even after achieving mainstream fame (see: Michelle Phan). In contrast, Vine is far younger than YouTube, having only launched in January 2013. Vine’s parent company, Twitter, reported $361 million in revenue in its last earnings call, a pittance compared to the $16.52 billion reported by Google in the same quarter. Corporate profit shows an equally wide gap, with Google pulling in non-GAAP net income of $4.37 billion, whereas Twitter’s was $7 million. It’s a testament to the power of Vine itself that it’s creating stars even without the deep pockets of a Google or Facebook. The app’s star-making ability has outpaced the company’s capacity to keep up. Vine has to determine where to allocate resources and wooing famous individuals isn’t high on the list. Twitter and Vine declined to comment on the story, but sources familiar with the company’s strategy tell me Vine is heads down on product development, hoping to benefit anyone who wants to create Vines or consume them, not just the stars. For example, it has community managers for general communication, but not specifically for Vine celebrity outreach. That explains why none of the people I interviewed had ever heard from the company. There’s also an argument to be had that nurturing celebrities isn’t a sustainable strategy — that it’s akin to buying users instead of building a compelling product. It’s the type of strategy YouTube can employ now that its site has matured, but Vine is still in its nascent stages of development. But the question remains – will the lack of outreach to these figures, who do have big audiences, hurt Vine down the line? 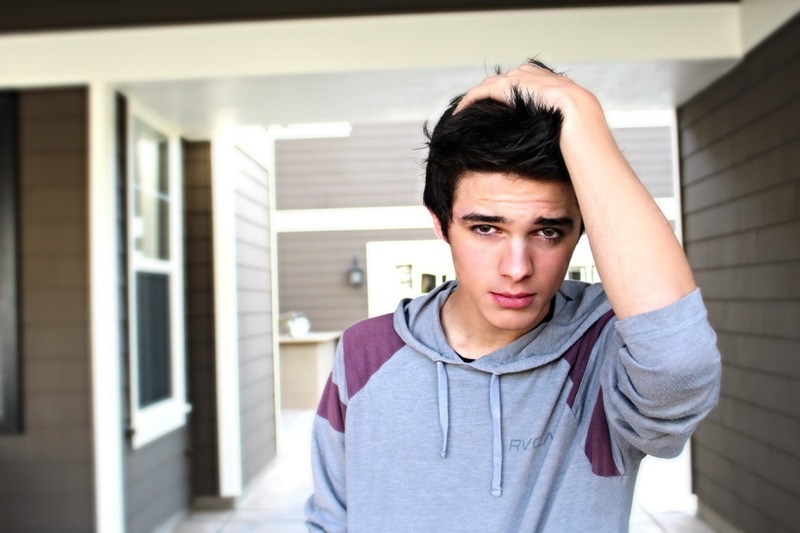 Brent Rivera doesn’t think so. Although he admits some of the original, most famous Viners are posting less these days, he believes new talent will take the place of the old. Such is the circle of social life. Rivera, after all, is one of the newer faces himself. At 16 years old, he’s on the younger end of the teen stars. A bunch of his videos even show him joking with his mom as she drives him around town. Rivera may have faith in Vine’s staying power, but even he isn’t immune to the siren call of other social companies. [company]Facebook[/company], in particular, managed to win Rivera over despite the fact that he originally thought the company was outdated and unpopular. (He’s young enough that he doesn’t remember the days when Facebook reigned supreme in teen social networking). With teen stars come teen users, an area Facebook has notoriously struggled with recently. It’s a savvy move on the social network’s behalf, courting Vine’s neglected celebrities. It fits the company’s recent push to attract public figures to the site with products like its Mentions app, away from its competitor Twitter. After a Facebook staffer helped Rivera set up a public page, he was shocked at his rapid growth in followers. “I didn’t know many people use Facebook, but I guess it’s really popular in foreign countries,” Rivera told me, making me feel a bazillion years old. Facebook isn’t the only social app benefiting from Vine’s restrictions. Some of the stars I spoke with found it difficult to communicate with their fans on Vine alone, so they pushed their audience to follow them on other applications – like Instagram, YouTube, and Snapchat. With more time spent creating content for Vine’s competitors, that’s less time for the stars to nurture their original craft: Vine itself. A fledgling company stretched too thin? Not all the Vine stars care about developing audiences on YouTube, Snapchat, Instagram, or Facebook. Alx James, for instance, vehemently believes that Vine is something special. “I don’t think there’s any app that comes in competition with it,” James said. “I personally don’t go on Instagram to watch videos anyways.” James is using Vine’s six second format to try to become the “Seinfeld of his generation.” He got his start filming himself in his car, giving quirky little monologues about everything from chicks who wear oversized sunglasses (he calls them water bugs) to his neighbor’s yorkie (a squirrel on leash). He thinks the quality of Vines has plummeted since the introduction of the revine button (akin to a retweet), which keeps famous Viners at the top of the app, even if they’re not producing compelling content anymore. It makes it harder for new talent to break through the noise. The fears and challenges faced by these teen Vine stars show the cracks in a fledgling company that’s stretched a little too thin. Vine has enormous power and influence for its early age, but it risks forfeiting some of that that if it loses the people creating the most popular content on the app. As we’ve seen, if Vine doesn’t want to woo its stars, there’s plenty of social sharks circling nearby, who would be happy to have both them and their massive advertiser-friendly teen audiences. That was a really good article. I don’t think Vine will necessarily die out; I agree with Brent Rivera though (shocking I know), new people will most likely come around the pike and be the new faces of the popular page.